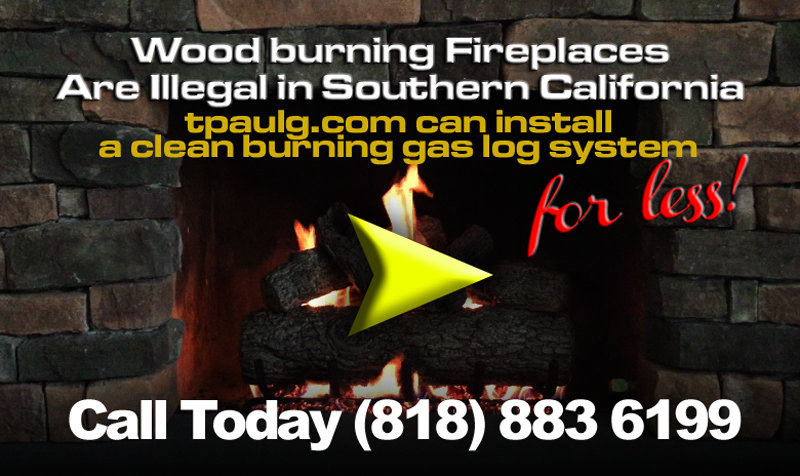 Wood burning fireplaces are illegal in California! This entry was posted in Uncategorized and tagged Fireplace Gas Logs by jackgaffney. Bookmark the permalink.